If the sun is shining I can’t think of anywhere I’d rather be after work than supping a large G&T on the terrace taking in the Norwich skyline! 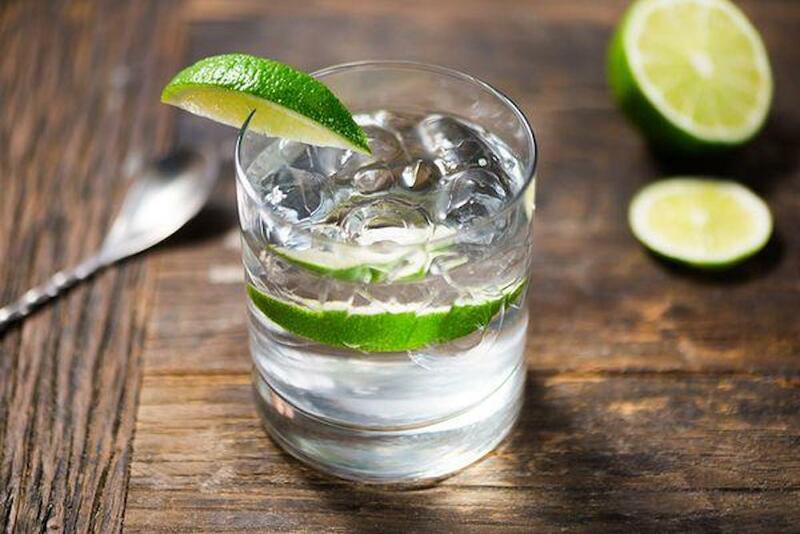 It’s a festival of gin – a chance to sample lots of different flavours while pretending to learn about the gin making process – hoorah! We love a freebie and your ticket includes a Rooftop Copa Glass and one free drink! 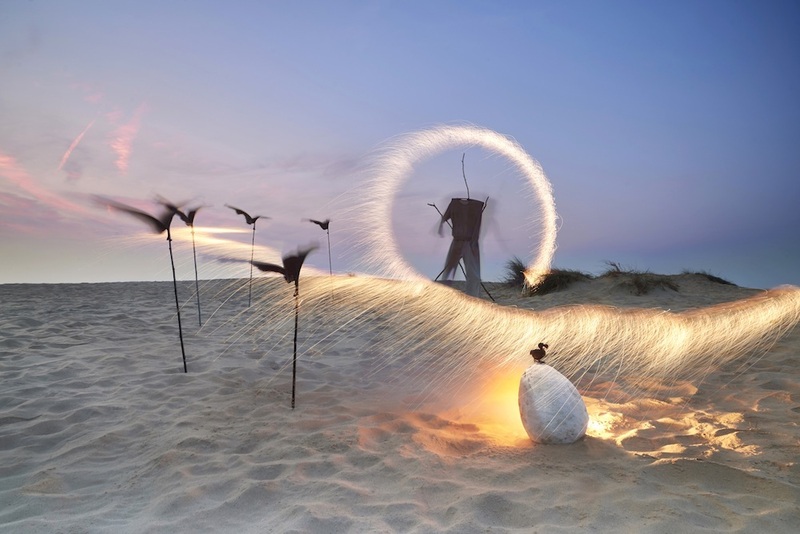 Using local and found materials, artists will craft an installation on Wells Beach which audiences can move through, investigate and contribute to. 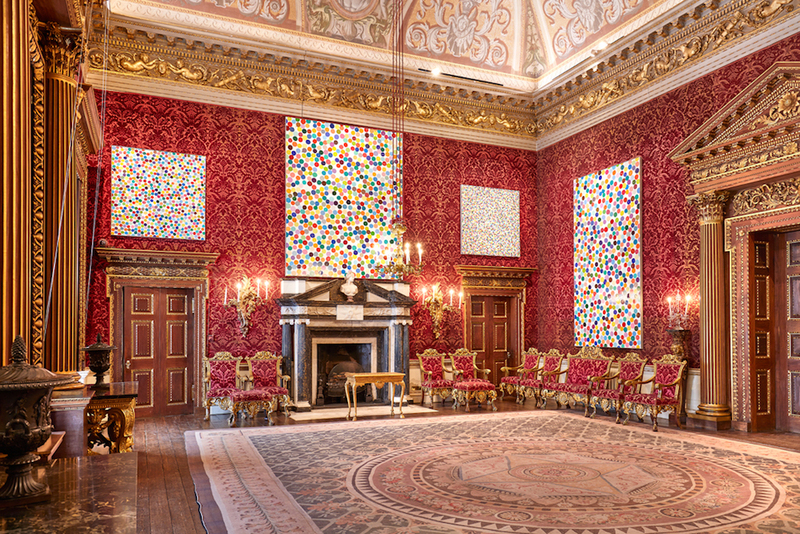 On the final weekend, illumination, music and performance will transform the installation in a rousing celebration. 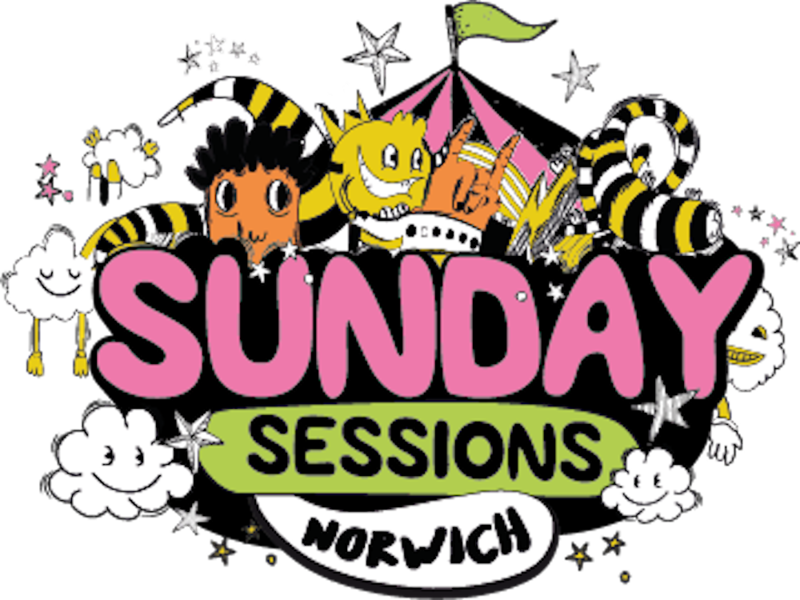 So excited – finally Norwich is on the festival map and the ‘Sunday Sessions’ first time visit to the city will make the Bank Holiday one to remember! The fab line-up includes the Kaiser Chiefs, Tom Odell, Blue Tones and Circa Waves! Lots of free activities for the kids include circus workshops, face painting, crafts, a super funfair and children’s entertainers.